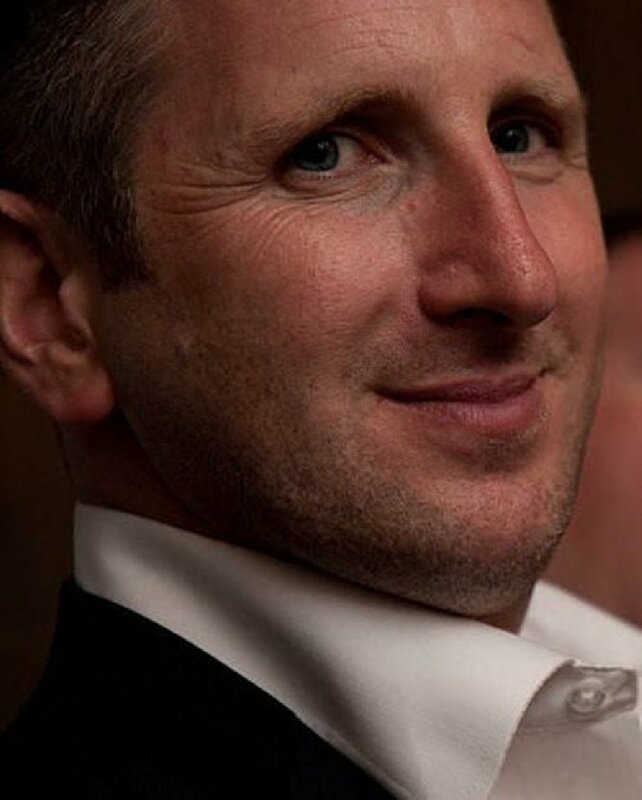 Script consultant and screenwriter Paul FitzSimons has over ten years’ experience as a script consultant and editor and has advised over 40 screenwriters and playwrights on around 250 scripts, synopses and treatments. Paul is also a writer. His feature film ‘The Gift’ (OC Productions) premiered in October 2015. He also worked as a story writer on the RTE Drama ‘Fair City’. So he knows what it’s like to be on the ‘other side’ of the editing desk.